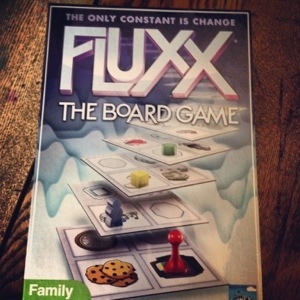 Sure, you already read our review of Fluxx: The Board Game from last week. But that wasn’t all we had to say about the game! (Okay, it was almost everything, but still… Video!) Watch Firestone be slightly less grumpy about a game! 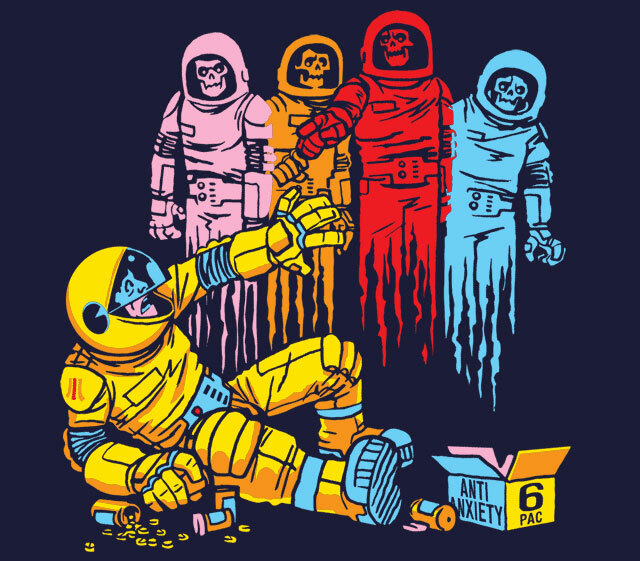 See Jeremiah do a terrific Pac-Man impression! Fluxx: The Board Game – So Who Won? We have been extremely happy to host a number of contests over the past 6 weeks or so. And they just keep getting better, and better. We’re humbled to be able to partner with such great folks in the industry to bring these to you, and most recently we’ve joined forces with the great folks at Looney Labs to give away a copy of the very newly released Fluxx: The Board Game! So who won? Read on! Looney Labs has turned their hit card game into a board game. Is it as chaotic as the card game? Is it completely different? Will Firestone actually like this game?! Let’s find out! 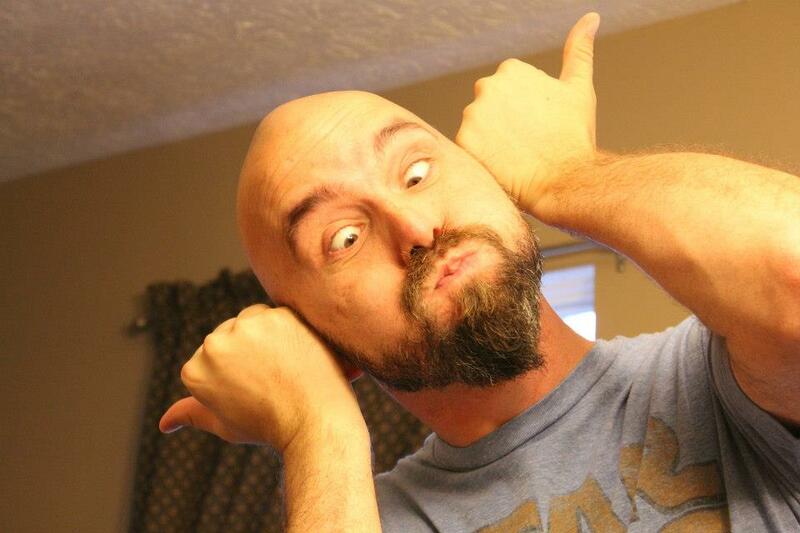 Contests, Updates, and Podcasts! Oh My! 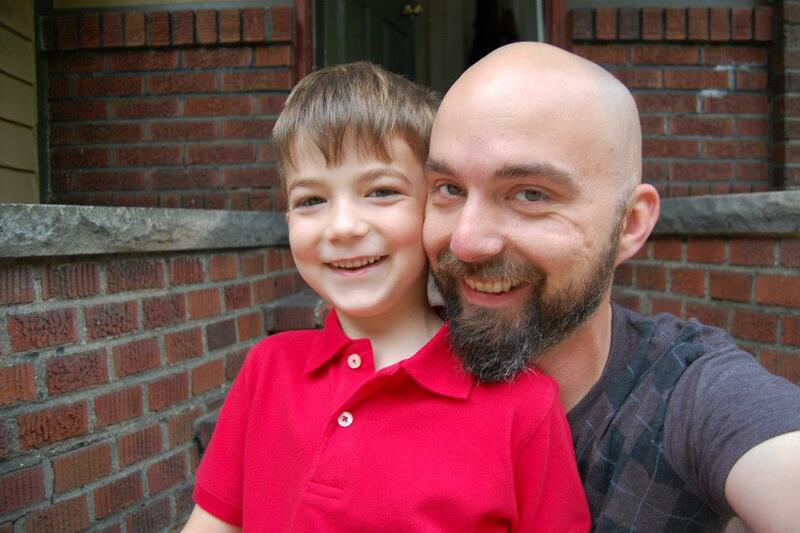 Jeremiah checking in with you to give you some cool updates and news! We announced earlier this week that we are giving away a copy of Fluxx: The Board Game to our YouTube subscribers, so head over to our YouTube Channel, click subscribe and tell your friends! Check out the video after the jump for all kinds of great news and info on what you can expect from TOG in the very near future! Another Contest! 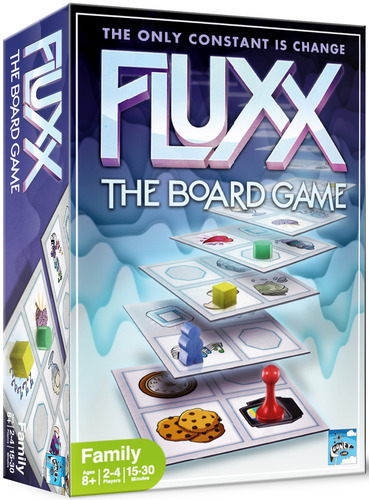 We’re Giving Away Fluxx: The Board Game! Do you like chaos? Well how about Milk & Cookies? Well do you at least like free games?! Good! We like giving them away! We started the week out with exciting news about Star Wars the Card Game as Fantasy Flight released their always thorough and helpful tutorial videos. We also completed our 2012 Christmas Holiday Gift Guide! 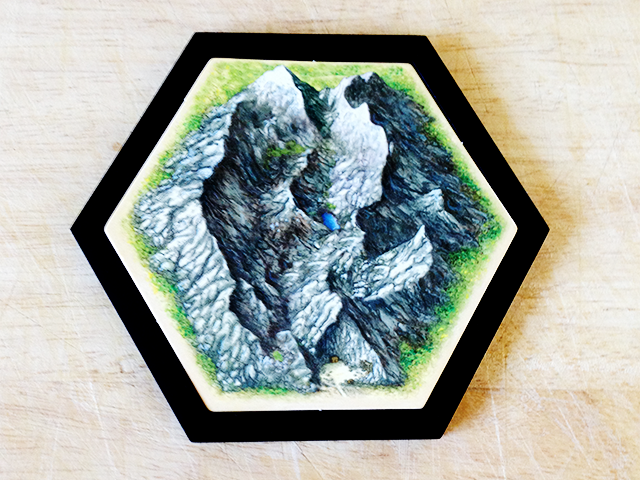 Our Kickstarter Weekly featured a nifty project for your copy of Catan—you gotta check this one out! This week also brought good tidings of great joy for all of you Fluxx fans, as Looney Labs and Playdeck launched the Fluxx app in the iOS app store! Again, we thank you for reading, and hope you come back next week for more gaming news, reviews, and interviews!